Alone and penniless in London, Rosalyn meets a soldier with an injured hand...and a wounded heart. Winner! 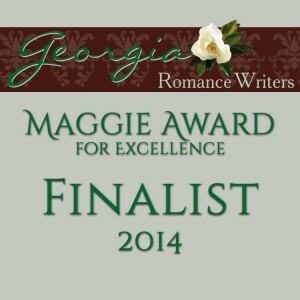 Georgia Romance Writers' Maggie Award for Excellence. Winner! Houston Bay Area Romance Writers' JUDGE A BOOK BY ITS COVER contest. 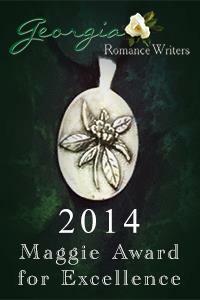 I am happy to report that A Lady Most Lovely has won the 2014 Maggie Award for Excellence! 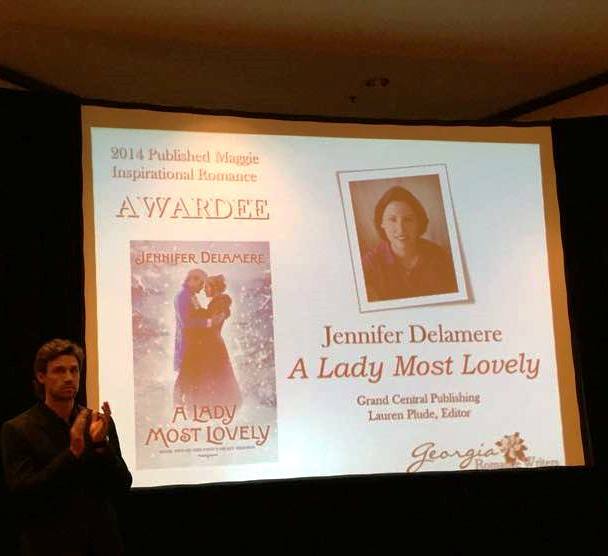 The winners were announced last weekend at the Georgia Romance Writers annual Moonlight and Magnolias conference. It was truly an honor to receive this lovely medallion and wear it home. I’m so thrilled and blessed by the warm reception this book has received. A reader pointed out to me that in A Lady Most Lovely, Tom gives Margaret the nickname of Maggie. A happy coincidence indeed! Be sure to visit my Facebook page for more photos of the conference! Posted in Uncategorized | Comments Off on Maggie Award Winner! A Lady Most Lovely is a finalist for the Georgia Romance Writers Maggie Award for Excellence! This prestigious award is judged by librarians and booksellers—it’s quite an honor to be nominated. Winners will be announced at their annual conference in October. I’ll be at the conference, and I will also be autographing books at the Book Fair & Author Autographing for Literacy which is open to the public and takes place the same weekend. Details on time and place are below. If you are in the area, I’d love to see you there! Time: 4:30 p.m. to 6 p.m.
Posted in Uncategorized | Comments Off on Maggie Award Finalist! Book Signing and Painting Party at Pinot’s Palette! 2:30 p.m. to 5:00 p.m.
It’s a painting party to celebrate the release of The Artful Match. All materials are provided, plus snacks. Cost of $35 includes an autographed copy of The Artful Match. Details and signup here. Can’t stay for the party? Stop by and say hello from 2:30-3:00 p.m. and pick up an autographed copy of The Artful Match at a discount price. Sign up for my newsletter for updates on book releases and giveaways, as well as fun historical tidbits.